January 2014 – You can't take the sky from me. confirm 3114 bugs (change of ever_confirmed). resolve 3393 bugs (change of resolution and not unresolved now, this includes the bugs fixed by development). Naturally, these can not be simply be added up: for example, a bug can be confirmed and then be resolved by fixing it. If all of that happens in the timeframe (as it likely will for a relevant bug), it will appear in all the above counts. Meanwhile, in this timeframe 4092 bugs have been filed by endusers. Of those new bugs filed, 9.3% where enhancement requests. Since not all resolved bugs need to be confirmed (e.g. invalid bugs), these numbers add up nicely. in addition. See this earlier post for more details on how the backporting works and some numbers on it. Speaking of regressions, we have a pretty unique tool to corner them: bibisect. How well does this work? I keep tracking these in bugzilla for the last months. Currently 176 bugs have been bibisected, with the number of unresolved bibisected bugs staying constant in the 60-70 range. That is encouraging, as it means that for each regression bibisected, a developer fixes a bibisected regression. This happens currently at a rate of ~2 bugs per week, which is not too bad, as such regressions might be quite hard cornercases that without bibisect would be tricky to pin down. However, only ~14% of our unresolved regressions are bibisected as of now. Clearly, we can improve that ratio with more bibisecting and get more regressions fixed even quicker. More info about the upcoming 4.2 release can be found in the still evolving release notes and in this nice sneak peak video on 4.2. by Leif Lodahl. tl;dr: We are doing well, but could use even more people testing daily builds and do bibisects. 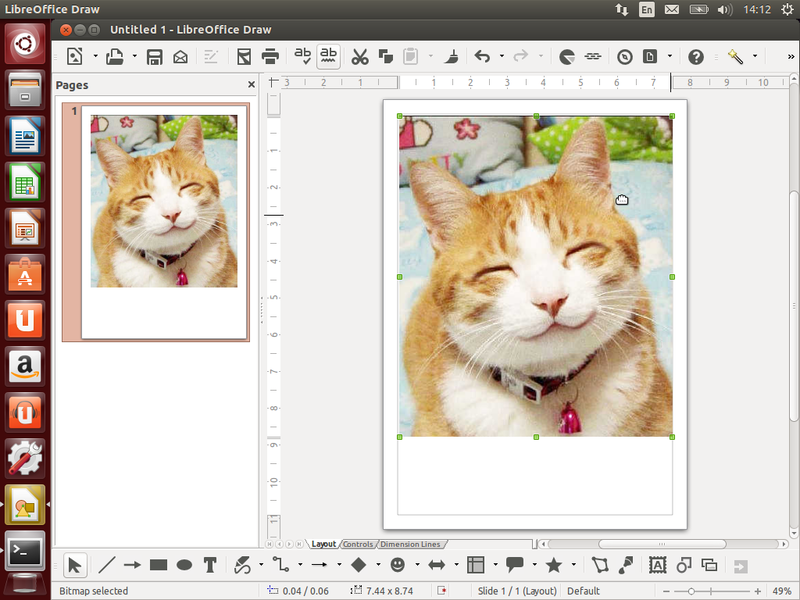 addendum: The LibreOffice 4.2.0 release candidate 3 page is populated — additional 29 bugfixes. And the final release candidate 4 has 12 more. addendum: Michael wrote a nice wrap-up what happened elsewhere in the (now released) LibreOffice 4.2.0. Now also on #diaspora and posting from it as @sweetshark.